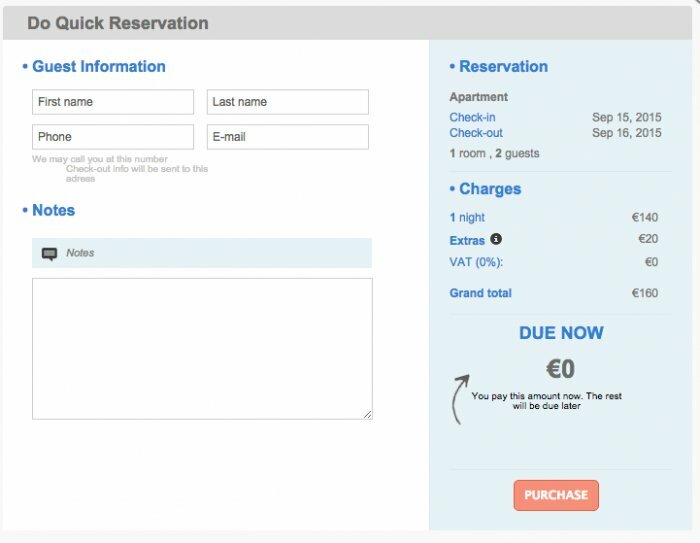 Please click the My Property / Bookings section from the upper menu of HotelRunner panel. Click the Add Booking button on the right hand side. From the opening window, please determine the check-in & check-out dates and the accommodation period and then click Search. 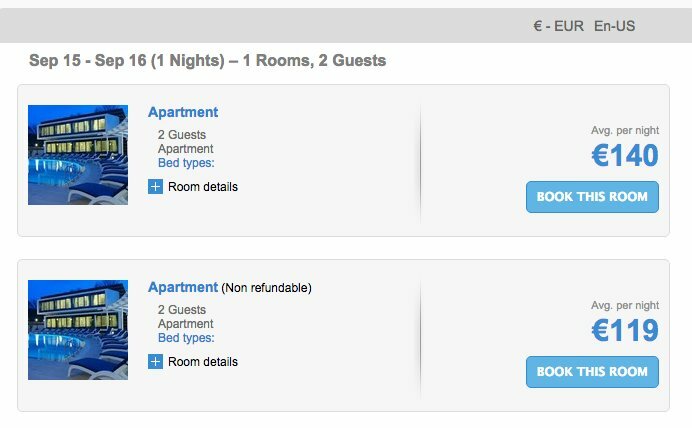 Please determine the booked room type and click Book. If your guest has bought extras, check them and click the Continue button. Finally, enter the guest details and then click the Complete button.